Venice, the city of the Doges, is one of the most incredible cities in Italy. With its international events such as the Venice Carnival and its countless museums, Venice is one of the country’s main tourist destinations. 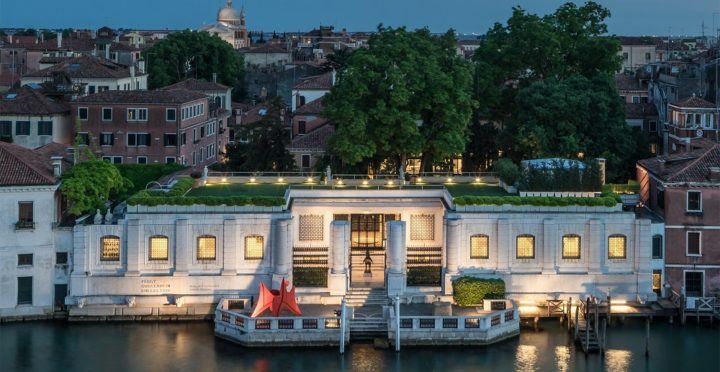 In terms of romantic holidays, Venice is the reference in this field. However, be sure to choose the best time slot to visit Venice because the atmosphere can be suffocating as it is so crowded with tourists! 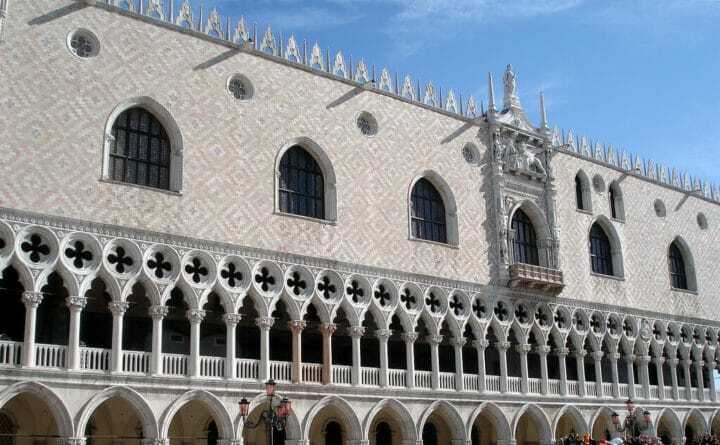 To help you to plan your trips in Venice, we listed visits and places of interests to do in Venice. 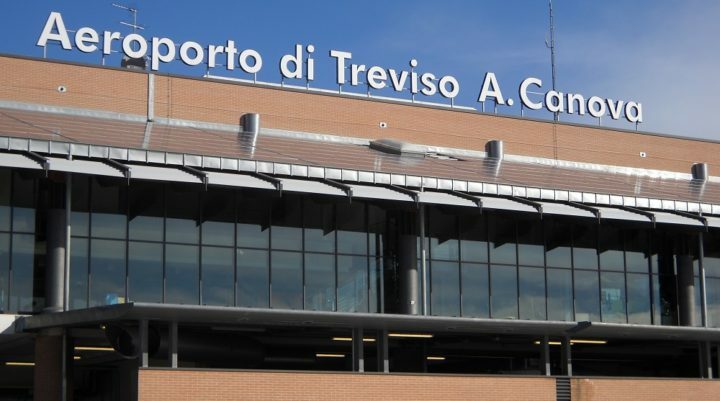 Having a well planned trip to Venice, means also anticipating your travel budget and your transfers. We help you here with detailed maps so you will never get lost in Venice. Also, you will find some advices and tips about the budget you need and expenses that you should consider ! How much costs a trip to Venice? 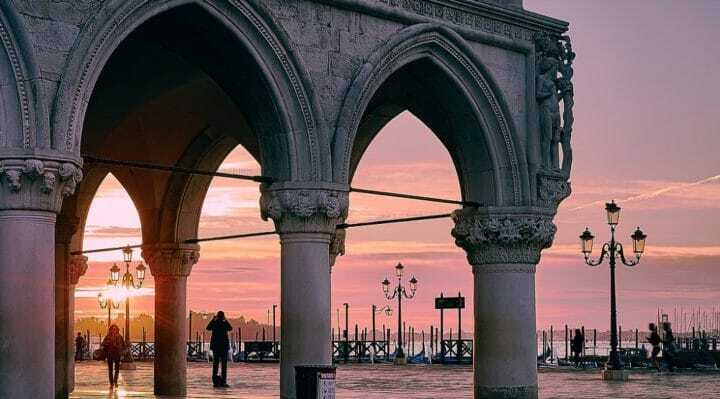 To help you plan your trip in Venice, we listed the top activities to do and best places of interests, as well as everything you need to know (prices, how to go, schedule, travel deals,...) ! 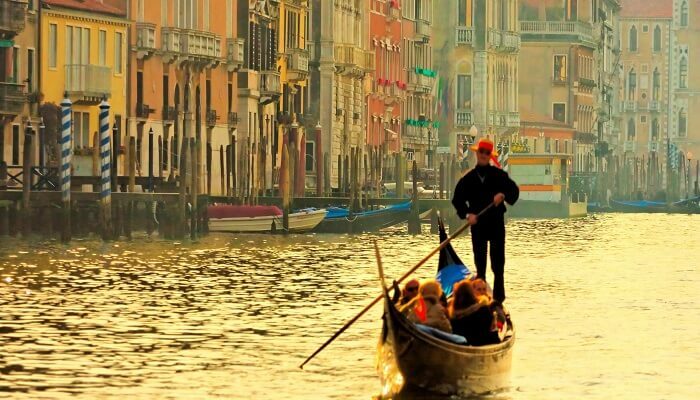 How to visit Venice by gondola ? 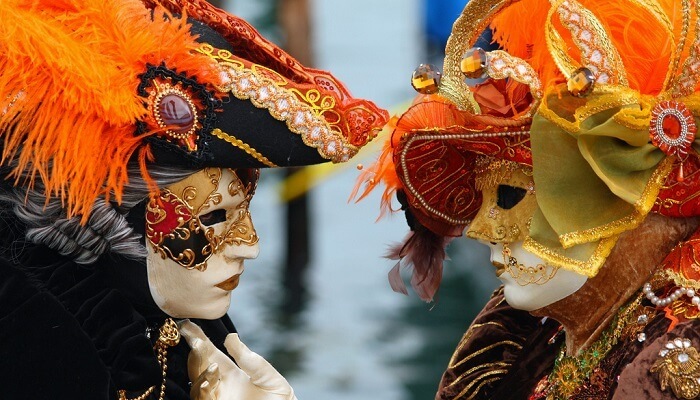 How to attend the Venice Carnival 2019? 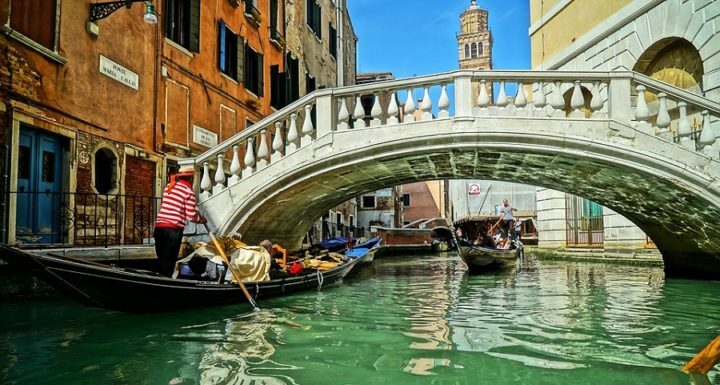 We give you simple and cheap tips to get to Venice but also to park you car without paying too much ! Cheap parking in Venice: where to park in Venice? 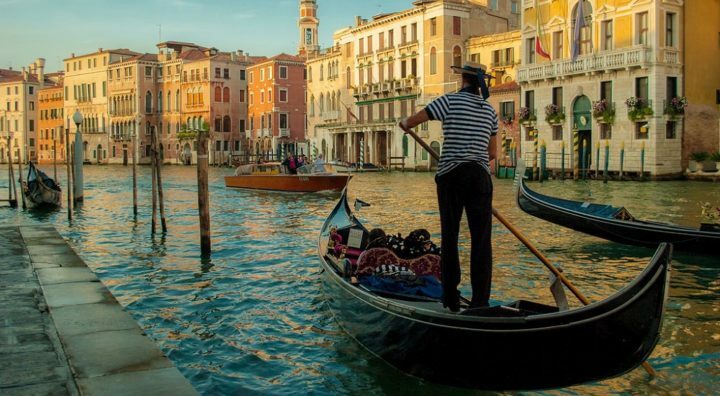 Transport in Venice: how to get around in Venice? 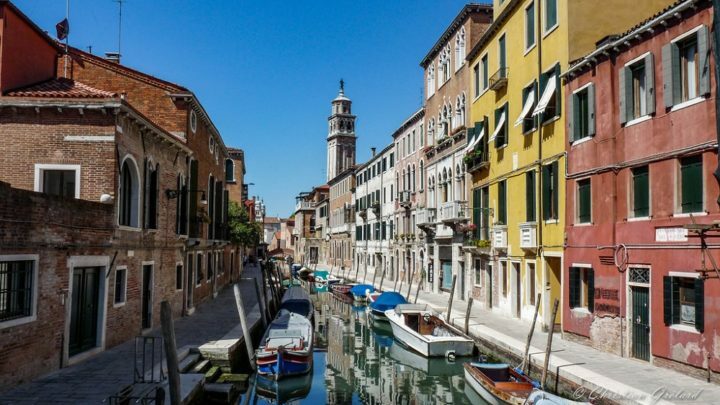 Where to stay in Venice (appartments, hotels, youth hostels,...) ? 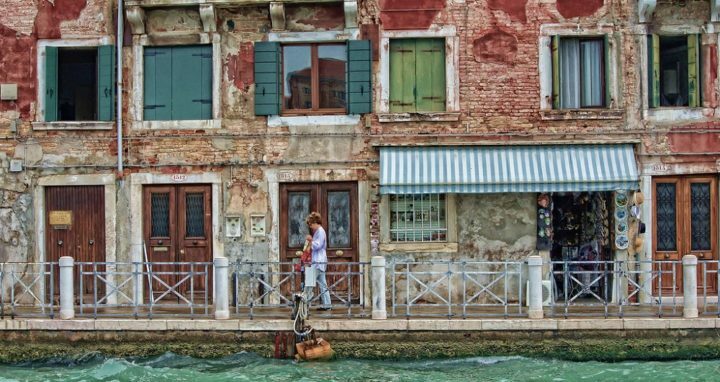 To enjoy your stay in Venice, it is necessary to pick the right location to stay. We give you here our best tips to know in which neighborhood to sleep and choose your accomodation accordingly ! How to travel across Venice ? A typical question for all our trips ! No worries, we gathered in this section everything you have to know to move peacefully across Venice ! Want to see Venice as a local ? To discover hidden places and to enjoy your stay away from mass tourism? The fast lane is here !